The Heritage Collection: the ultimate companion to all your travel adventures. Featuring the Heritage Holdall, Wash Bag and Long Boot Bag, this collection makes perfect hand luggage for any expedition. 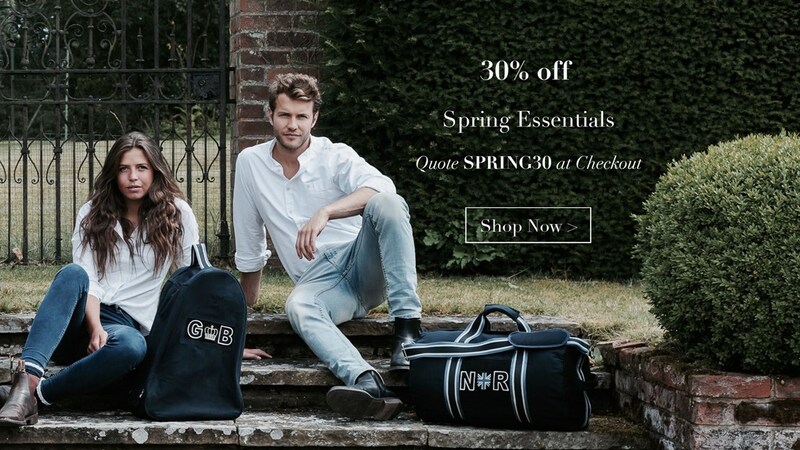 Most notable (and probably because of our Great British climate) is this Heritage Boot Bag. 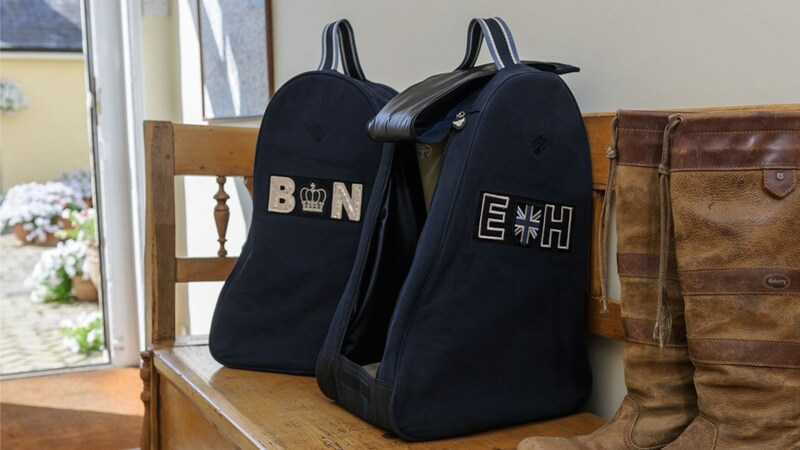 It is perfect for storing your Wellies in secure style, whether you are putting them in the back of your car after a long walk, taking them to the beach, or keeping them inside your tack room or horse lorry. Apatchy's personalised Boot Bag is a unique gift for all, and can be used for ski boots as well as welly boots and other long boots used for the great outdoors.